Back in May, Qualcomm listed Snapdragon 845 chipset into its portfolio which the successor of 835 SoC. As soon as, the chipset manufacturer listed it there was a lot of buzz among the smartphone enthusiasts about which device will be the first one to equip it. 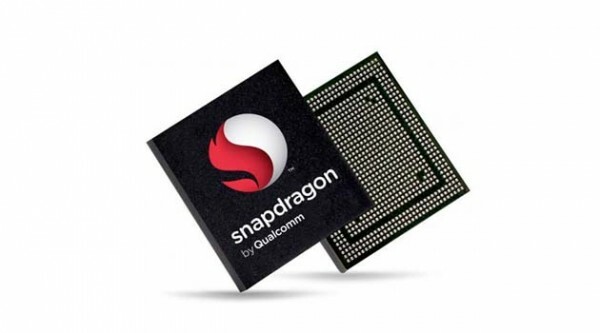 Back in August, we heard that Samsung has bought almost all available Snapdragon 845 chipsets from Qualcomm for its upcoming smartphones Galaxy S9 and S9+. Similarly, right now a new report confirms it the entire first production of the new chipset will be taken by Samsung for its Galaxy S9 smartphones. The Galaxy S9 and S9+ sporting the Snapdragon 845 chipset are intended for the US market. However, the other smartphone makers will get access to the new Qualcomm’s chipset only after completing Samsung’s needs. This move will once again give an opportunity for Samsung to capture a massive market share over its competitors. The similar thing that’s explained here has already happened this year with the S8 duo and the Snapdragon 835 SoC. Samsung purchased all the 835 chipsets from Qualcomm which forced LG to equip the older Snapdragon 821 chipset in its G6. Many other smartphone makers just postponed their flagship device launches for few months just to ensure a proper supply of 835 chipsets. According to the same source, the S9 and S9+ will be unveiled a month prior than usual, that means we can expect them in stores by mid-March. If this comes true, then an announcement at MWC in February seems likely to happen. However, it’s good to take all the above with a pinch of salt, and it’s another rumor that has come at the moment.